Families love vacationing to Palm Beach/West Palm Beach. The beautiful weather, amazing beaches and plethora of attractions make it the perfect draw for families with kids, reunions or any other type of kin-based travel. What makes family travel enjoyable? Well, it helps when there is something for everyone to enjoy. Waking up to a complimentary hot breakfast doesn't hurt either. 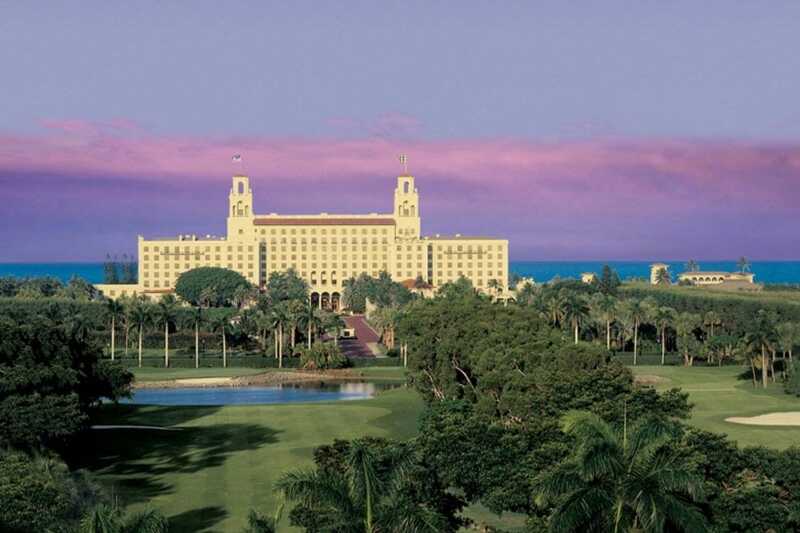 If your family is the sporting type, perhaps you would like to stay at The Breakers, where you can enjoy a few rounds on their lush courses. Play a little tennis? Maybe you should do some due diligence on the Four Seasons. If you are traveling with kids, you undoubtedly know kids love pools. A hotel that has an adequate sized pool with plenty of room for children's games, jumping off the sides, and a minimum amount of snootiness is preferred. The Marriott Hotel at Ocean Pointe Resort Singer Island has a pool that meets the requirements above. Palm Beach/West Palm Beach can carry a reputation of pretentiousness, and that can intimidate a family when it comes to choosing the perfect hotel for their stay. 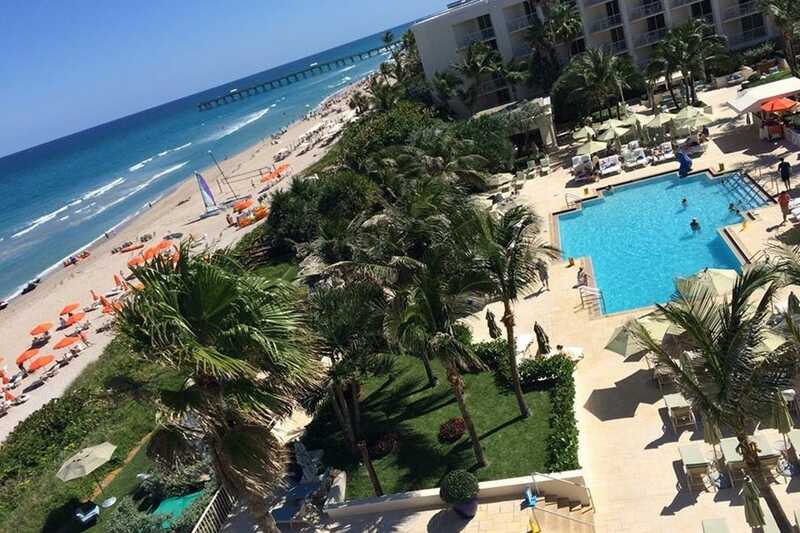 Stick to the 10Best list below to help you select the best family hotel in the Palm Beach/West Palm Beach area. On the island known as Palm Beach, the five-star renowned property commonly referred to as the Four Seasons dominates the landscape. Rooms are luxuriously decorated and provide that "vacation feel" that one wants when booking a destination such as Palm Beach. Two tennis courts are on-site for those looking to get in a little exercise during their stay. Booking a package is recommended. Some include spa treatments, others the use of luxury sports cars. Three dining options linger on the property, including the oceanfront Atlantic Bar & Grill. Make sure you include a Friday in your stay, as the resort puts on a family friendly clam bake. Located on PGA boulevard, a quick drive north from Palm Beach/West Palm Beach is the Doubletree Hotel Palm Beach Gardens. The hotel was recently featured on TLC's "Four Weddings", and received "best venue", "best experience" and a perfect food rating. There is a Starbucks in the lobby, a breakfast buffet for the early morning crowd, and an awesome courtyard ball called the Fusion Lounge. 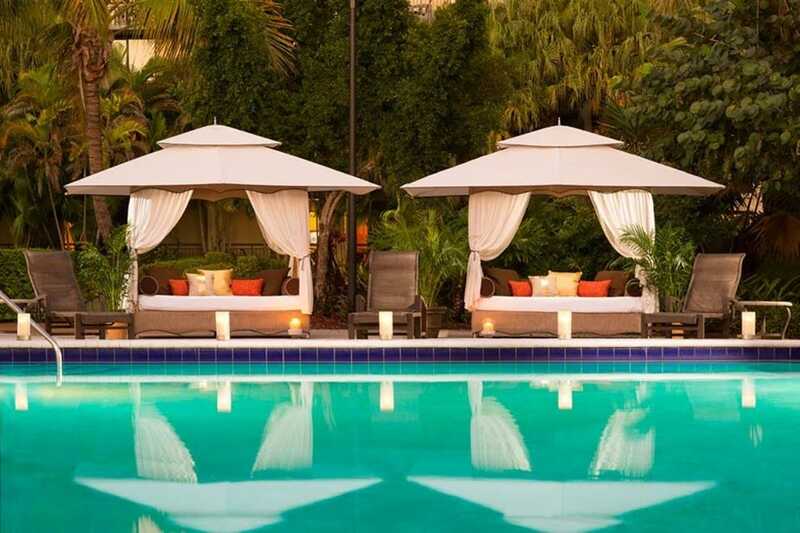 Amenities include Tempur-Pedic beds, private balconies, and pool-side cabanas. If you plan on staying close to the hotel for your activities, don't worry about renting a car - there is a complimentary shuttle service available for guest. The Breakers is one of the most famous properties in Palm Beach County; it was founded by Gold Coast legend Henry Flagler. 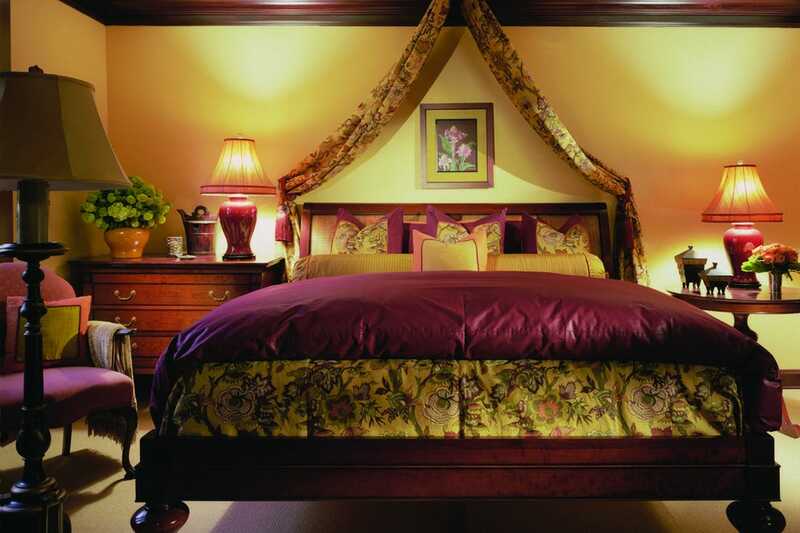 The sprawling 140-acre estate features Italian-Renaissance architecture throughout. There is a half-mile of private beach access and four waterfront pools if you are into that kind of stuff. Surrounding the hotel is the championship golf course featuring 36 professionally designed holes. If you happen to play a bit worse than scratch golf, the hotel has a golf academy on-site to help school you up. If tennis is more your game, The Breakers has 10 lighted courts for your use. Fitness centers, restaurants, spas and nightlife options are included in the amenities offered by this world class hotel. Located on PGA Boulevard off of I-95, minutes from the Gardens Mall, Rapids Water Park, golf courses, and the beach is Embassy Suites Palm Beach Gardens. Be sure to enjoy all of the comforts of home on your trip with a private bedroom and separate living area boasting two 42" Flat Panel HD televisions, a refrigerator, microwave oven, coffee maker as well as room service options. 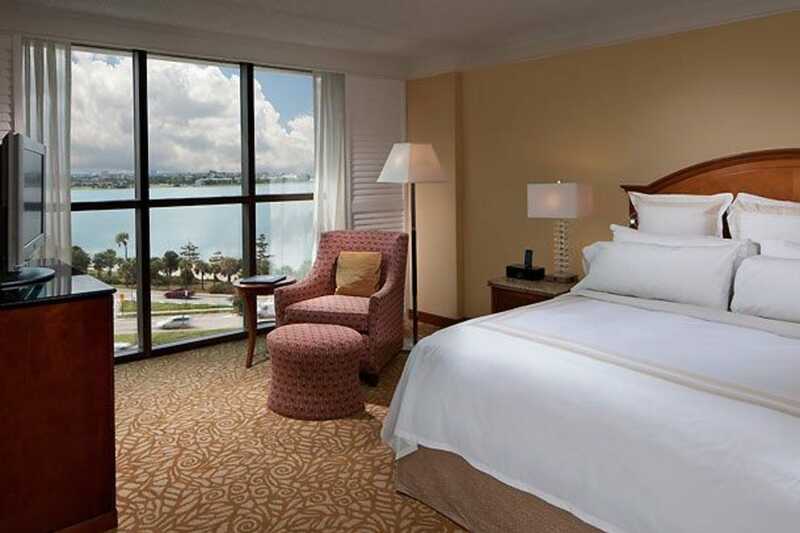 During your stay, a business center, fitness center, and large outdoor heated pool are also available. There are several dining options located on the hotel grounds including The Atrium Grille and The Verdea Restaurant and Wine Bar. Be sure to add the complimentary Evening Reception in the Atrium to your schedule where you can say hello to the two swans, Bach and Beethoven and enjoy light appetizers and drinks. With a check-out time of 12 PM, there is plenty of time to stick around and enjoy the complimentary cooked-to-order breakfasts. The Brazilian Court Hotel & Beach Club is a top destination for celebrities and plebeians alike. Dazzling courtyards, enchanting 1, 2 and 3 bedroom suites and amazing landscaping draw you in and make it hard for you to leave the property. There is a spa on hand, as many couples choose to make this a honeymoon destination. Even if you have been married for years or riding solo, the masseuses don't discriminate. Dine inside at the Cafe Boulud, where you can sample many French-American cuisine offerings. If you decide to wander around, you are ridiculously close to the beach and can reach Worth Avenue in minutes. Hyatt Place West Palm Beach Downtown puts you in the heart of the city, nearby to City Place, Clematis and the Kravis Performing Arts Center. The Palm Beach Airport is one exit (5 minutes) away. Amenities are plentiful here, with free wi-fi, hot skillet breakfast and a 24/7 menu offering freshly prepared food at any hour of the day. A fitness center is housed in the building, perfect for producing endorphins before a big day of conferences - or surfing. Bringing a car? Hyatt Place has its own private garage to shield your vehicle from the hot Florida sun while you bike around town instead. EAU Palm Beach Resort & Spa is a beautiful getaway spot for couples on a romantic vacation or for the family that likes to travel in style. This luxury resort has lots of oceanfront rooms, as well as adult-only and kid-friendly pools that face the water. The best amenity on-site is the spa. With services for couples that include mud baths and private massages, as well as a full salon and fitness center, the spa has rightfully won national awards. There are several dining options in the hotel, as well as lots of family activities and watersport rentals- so upon arrival in paradise, there is no reason to leave. Location is key when speaking on the Marriott West Palm Beach. 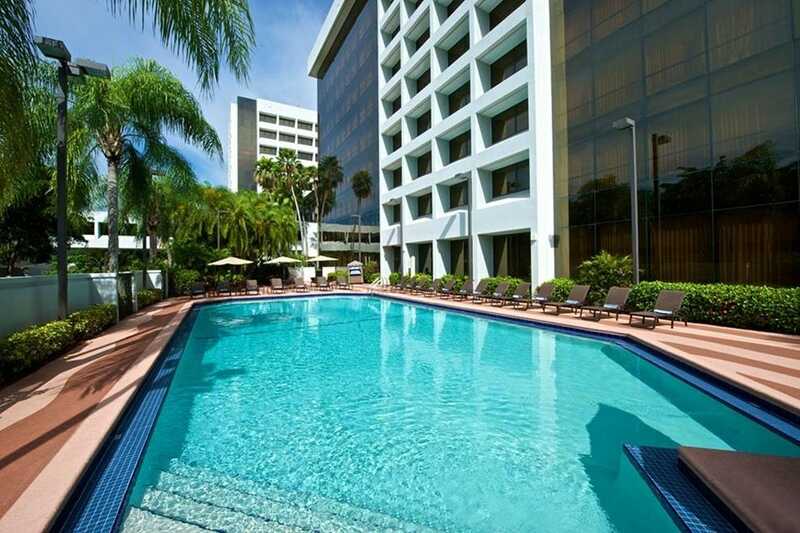 A quick few miles from the airport, the hotel is also within walking distance from City Place, Clematis and the Convention Center. 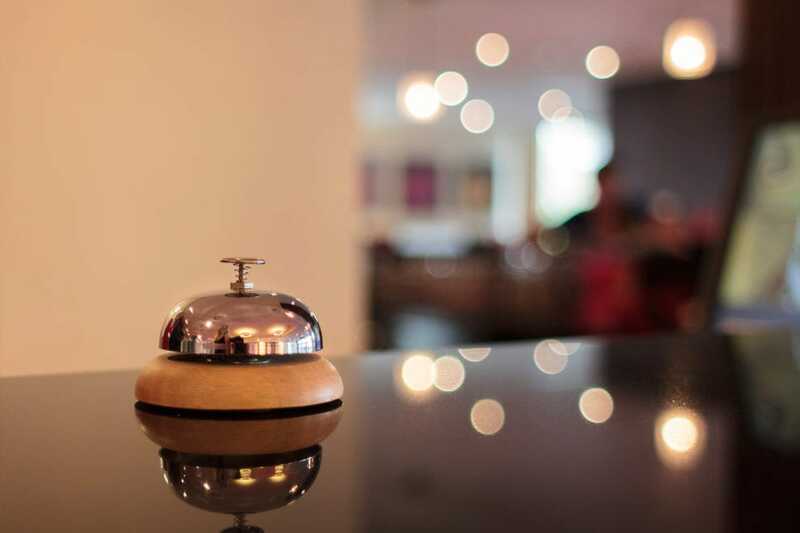 Whether traveling to the area on business or for pleasure, the hotel has amenities to please all. 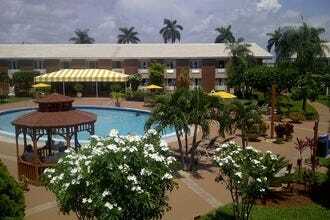 The pool area is top notch, with live music on the weekend and a beautifully landscaped garden from which the hotel's chef uses to grow inputs to his meals. Wi-fi is comped, a fitness center is on location and there is a Starbucks to help give you your morning fix. 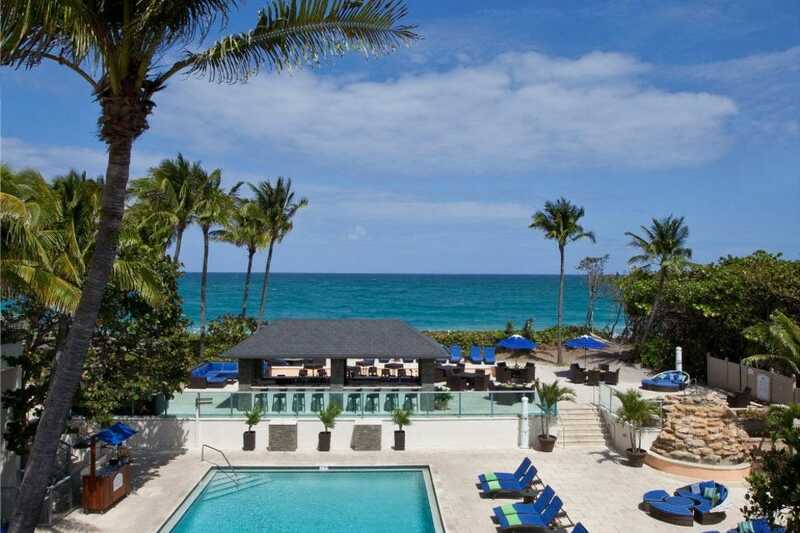 The Jupiter Beach Resort is located on the largest stretch of secluded beach in Jupiter. Among the nearby attractions include the Palm Beach Gardens, Jupiter Inlet Lighthouse, Roger Dean Stadium, Hibel Museum, Sun Cruz Casino and the Worth Avenue. 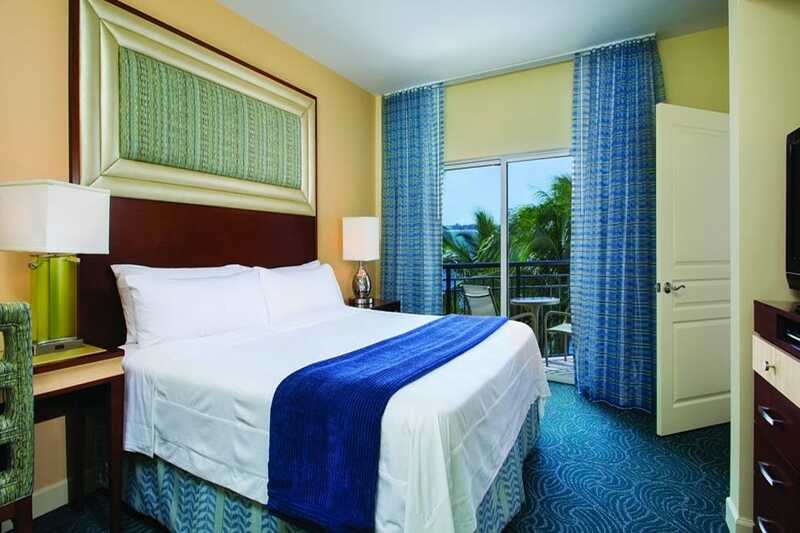 There are 168 guest rooms and suites at the Jupiter Beach Resort. All units are outfitted with free Internet connections, LCD televisions, clock radios, safe-deposit boxes, ironing equipment, coffee makers and private balconies. Bathrooms come with hair dryers, pedestal sinks and complimentary toiletries. Wet bars and other additional amenities are provided with select units. The Jupiter Beach Resort features a variety of leisure and wellness amenities. These include 1,000 feet of private beach, an oceanfront pool, a waterfall spa and a 7,500-square-foot spa and salon. This resort also provides a 12,000-square-foot meeting/banquet space, a restaurant, a lounge, wedding services and a 24-hour front desk. The Palm Beach International Airport is within 15 miles from the Marriott's Ocean Pointe Resort Singer Island. Also nearby are tourist sites like the Cruzan Amphitheater, Palm Beach Zoo, Henry Morrison Flagler Museum, and the Roger Dean Stadium. A number of dining locations and golf courses are within a few miles away. 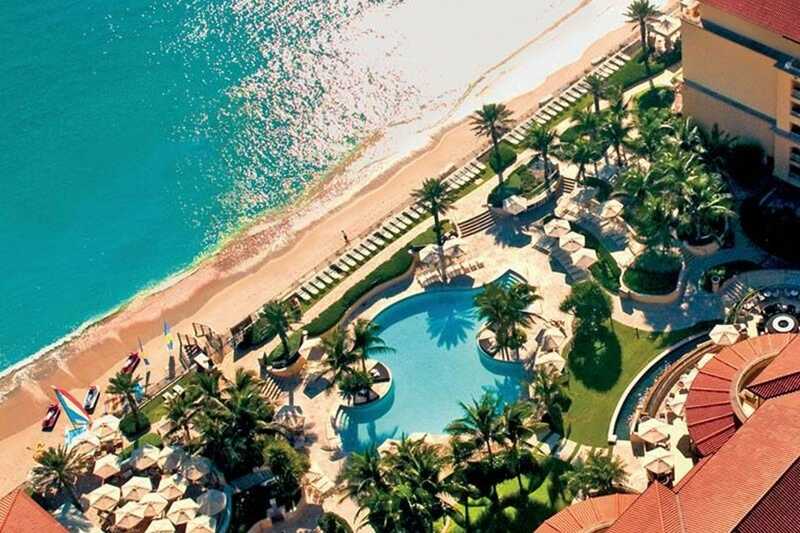 There are 682 guest rooms and villas at the Marriott's Ocean Pointe Resort Singer Island. All units are outfitted with cable televisions, wireless Internet connections, sofa beds, kitchen facilities, ironing equipment, work desks and telephones with voicemail features. Whirlpool tubs and balconies can be found in villas. The Marriott's Ocean Pointe Resort Singer Island offers business guests with copy and fax services. This seven-story hotel also provides three swimming pools, a whirlpool, a sauna, a fitness room, sports courts, direct beach access, a concierge desk and vending machines. On-site dining options include The MarketPlace, High Tides Pool Bar and the On the Rocks Poolbar and Grill.